(anon). 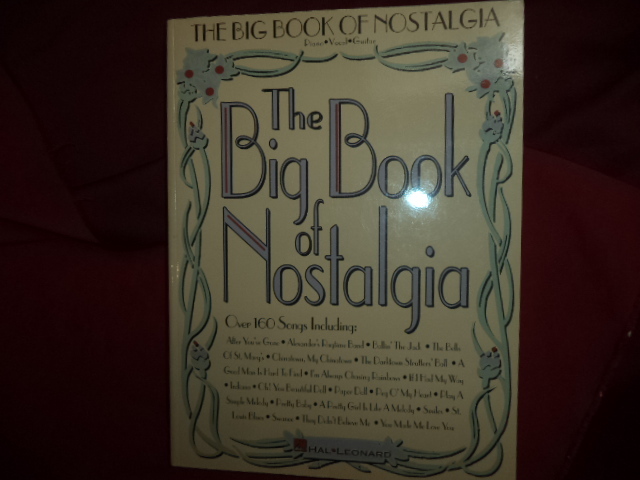 The Big Book of Nostalgia. PIano, Vocal, Guitar. Over 160 Songs. Photo available. Milwaukee. Hal-Leonard. 1995. 544 pps. 4to. Soft cover. First edition. Important reference work. Fine copy.